There are licensed contractors and there are NATE certified technicians. You can be a licensed contractor and still not be sufficiently qualified to effectively maintain and install heating and air equipment. The equipment is one thing, but there is a lot of value in choosing a quality technician for proper installation and maintenance will determine optimal performance of the equipment in your home or business. 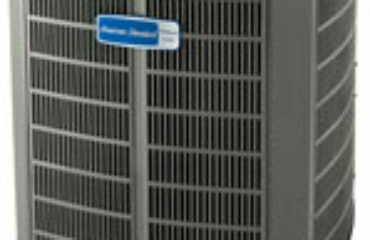 NATE certified technicians have gone through extensive testing and qualifications to prove their knowledge about the heating and air industry. 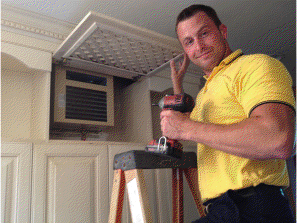 Passion Heating and Air is a Charleston SC area HVAC company with NATE certified technicians providing customers with outstanding customer service and quality work. Please contact us with any questions about your heating and cooling needs or to schedule an appointment to speak with one of our NATE certified technicians.